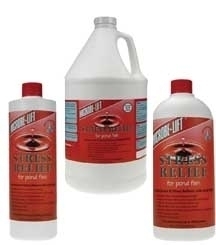 Microbeliftstore.com is a compilation of the retail products offered by Ecological Laboratories, Inc. As their product line has grown, they have become the premier specialty microbial company in the world. 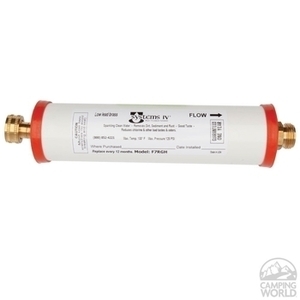 We are proud to feature their products which are among the safest and most effective available anywhere. 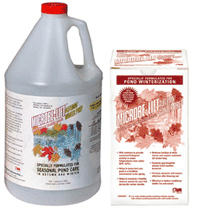 Microbeliftstore.com is an independent dealer and not affiliated with the manufacturer. The name Microbe-lift and the images used on this site are the exclusive property of Ecological Laboratories Inc. and protected by United States trademark and copywrite laws. This site is dedicated to all pond owners. 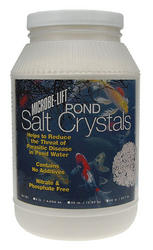 The benefits of using Microbe-lift produts include: clean, clear water; healthier aquatic life including the reduction of the potential for infection or fish loss.